Ink art contest participation, my artwork. Good evening dear friends on the eve of Holi a festival dedicated to colours I am wishing you all my dear beautiful friends a very Happy and colourful Holi. 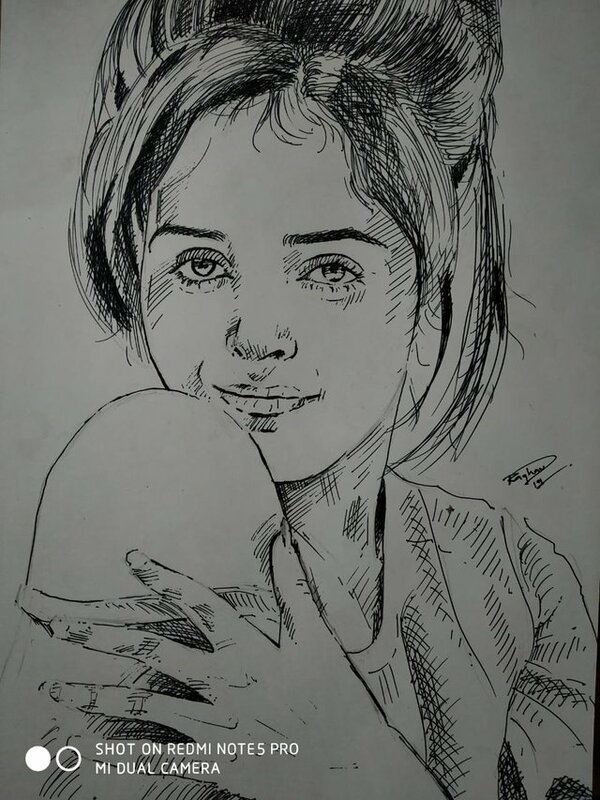 Friends I am very excited as I am participating a very beautiful and full of exciting experience INK ART contest and this is my first entry on this beautiful contest. 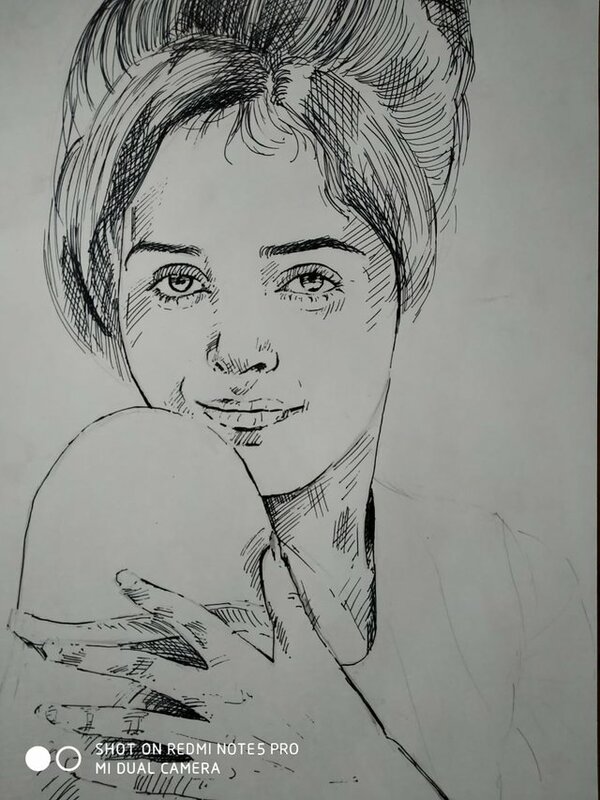 Friends I made this Bollywood actress black pen sketch and here below I added the complete making process with every step progress and I hope you guys will enjoy my artwork and bless me with your beautiful love and support. 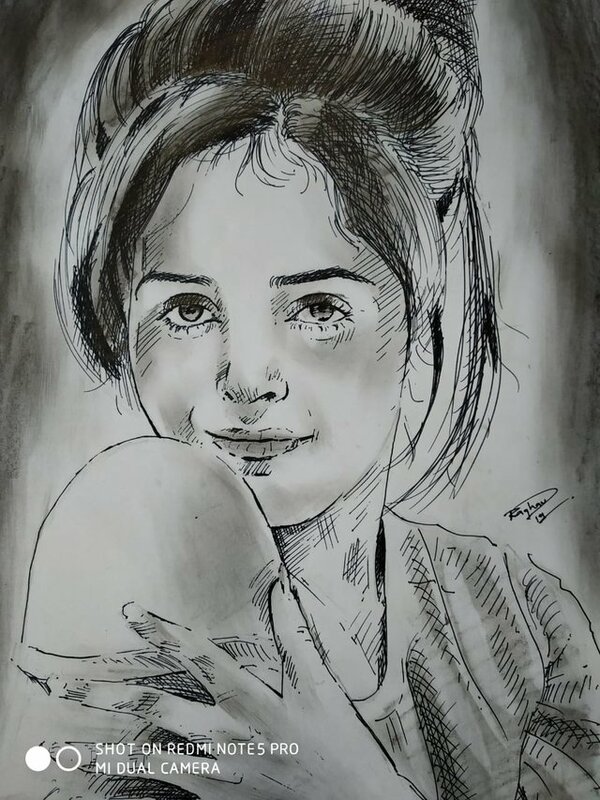 So dear friends also share your beautiful opinion regarding my artwork as your beautiful reviews and opinion is very exciting and wonderful which is like a panacea for my artwork. Hi @raghao! 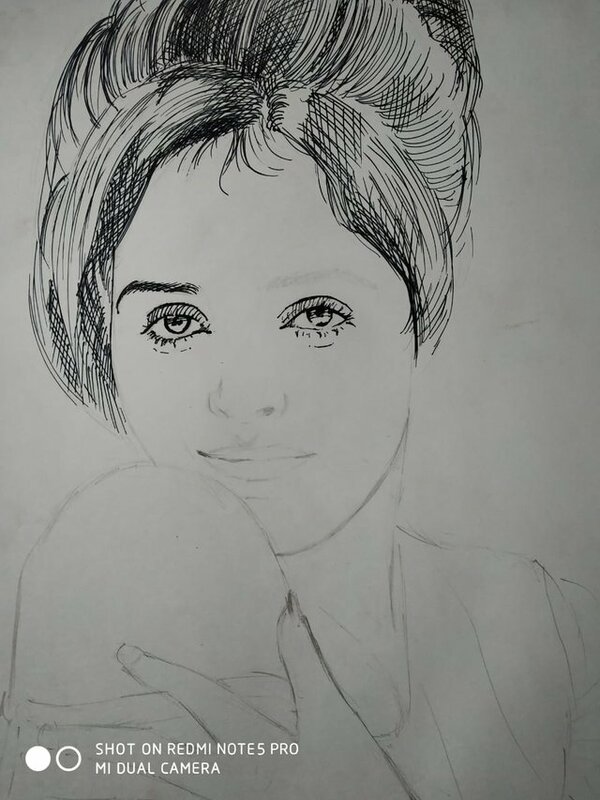 Your drawing for the contest is very good, we love the lines for the shadows that you have applied and how the girl's hair has been. Thank you for participating in the contest! 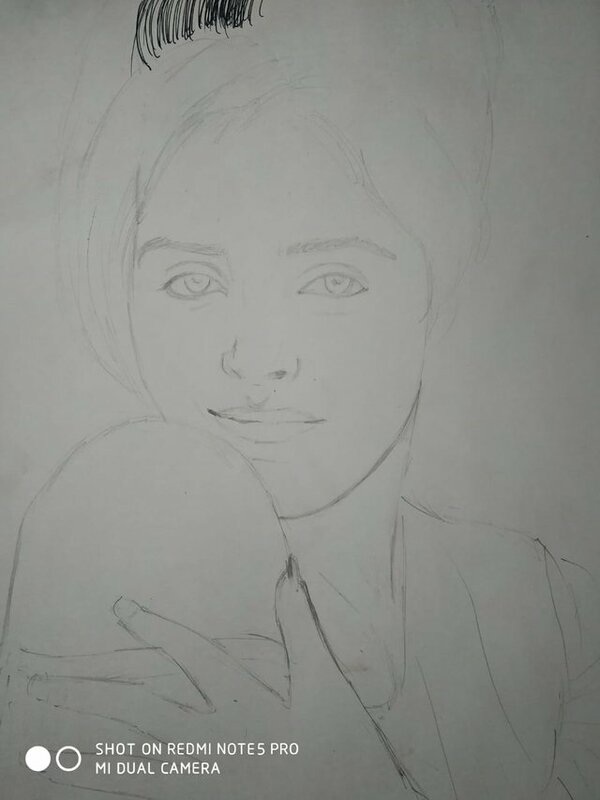 The step by step is very detailed, good job. Oh, sorry :( We can not see it on ntopaz, you're right. We are going to change the comment. Thanks, melooo!